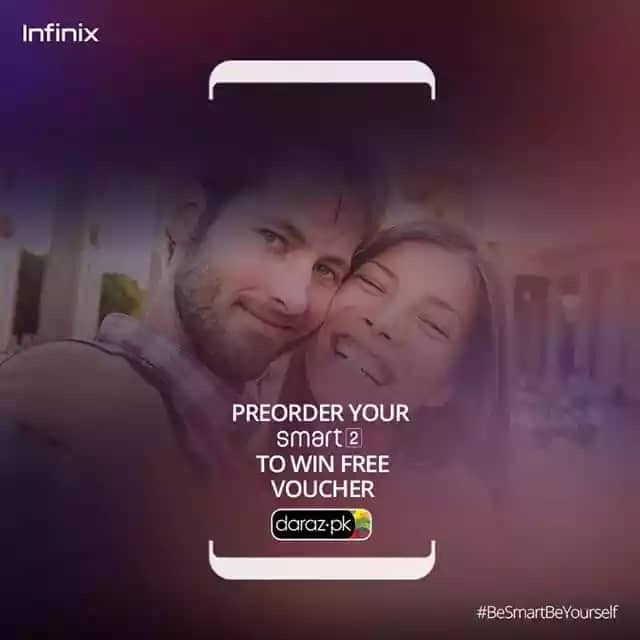 Am sure a lot of people including me have forgotten about the Smart-series from Infinix Mobility. Well, the OEM company has just resurrected the series by introducing the Smart 2. 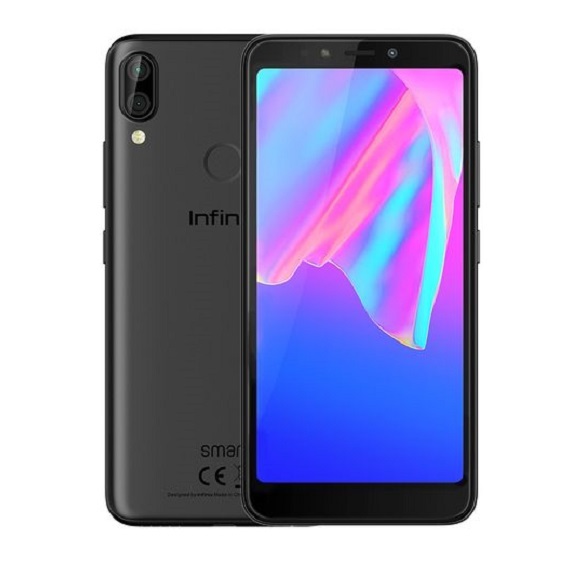 The device comes with a bigger variant known as the Infinix Smart 2 Pro. 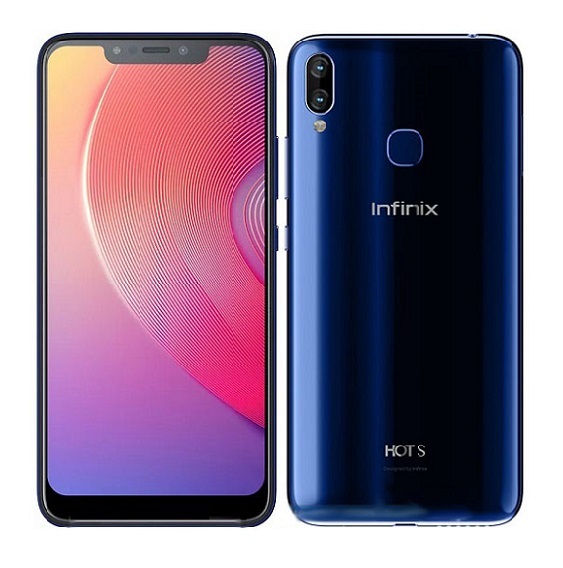 Both smartphones are now available in Pakistan through the Infinix Mobility store (Pakistan). And also available at Daraz online shopping store in Pakistan. 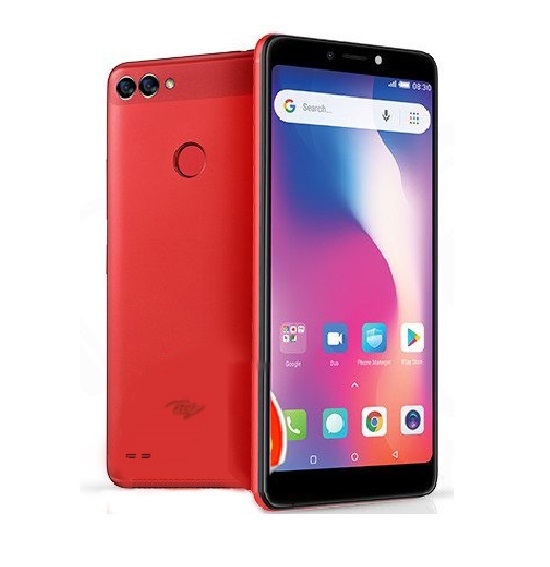 There’s also speculations that both smartphones will be launched official into the African market. 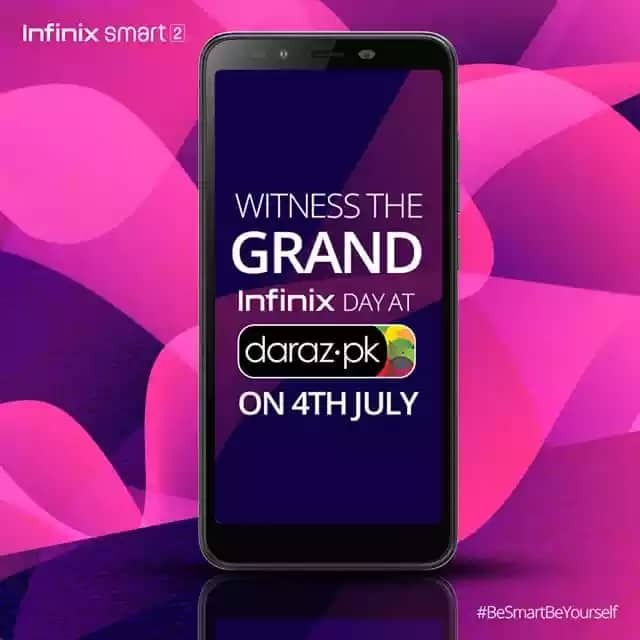 On Daraz online shopping store, the Infinix Smart 2 cost around 15,699 rupees, which is about $299. While, the Infinix Smart 2 Pro cost around 18,699 rupees, which translates to about $273. 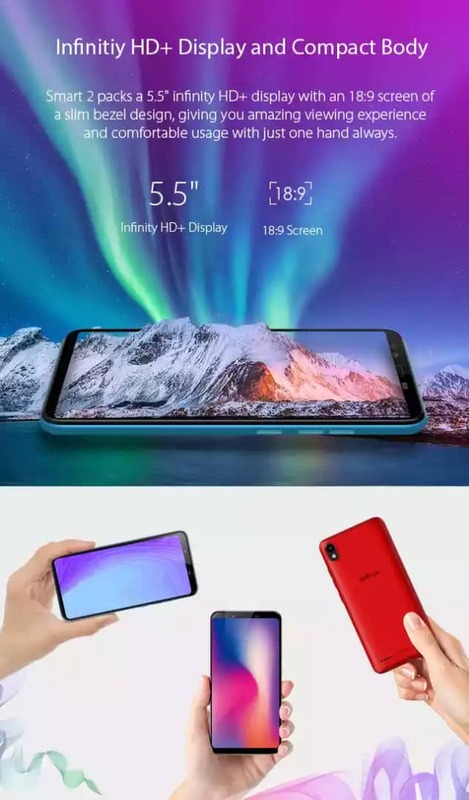 I guess the two smartphones will the challenge the Infinix Hot 6 and Hot 6 Pro in the budget segment. 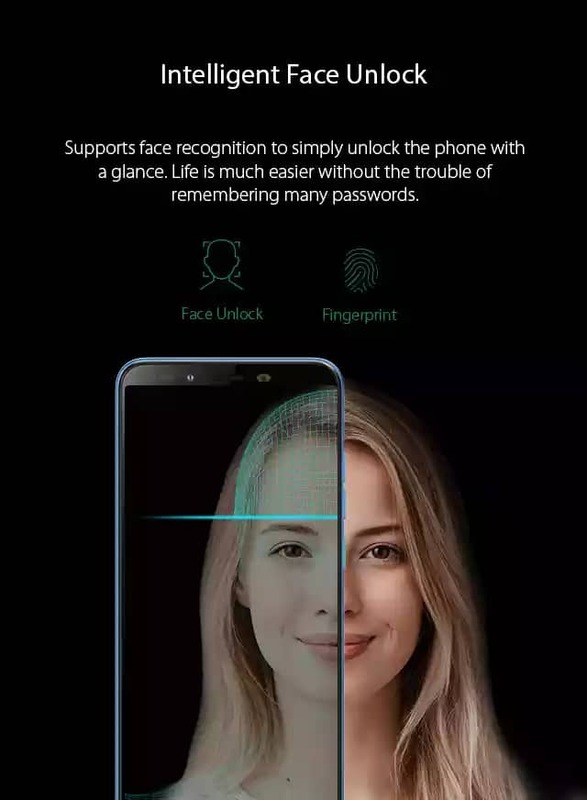 Some of the key features of the two devices is the face unlock system and fingerprint sensor. 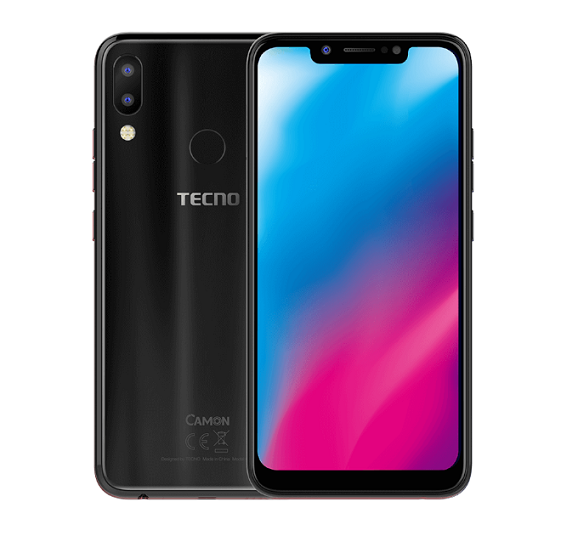 The camera department is a 13MP rear camera with an 8MP selfie camera. 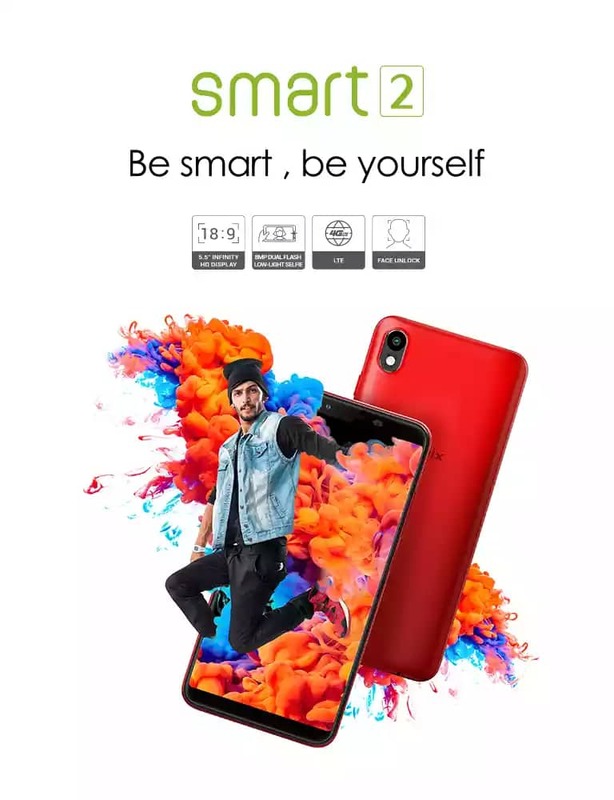 Like most models and its bigger variant, the Smart 2 comes in a 2GB memory with 16GB internal storage. Whereas, the Smart 2 Pro comes in a 3GB memory with 32GV internal storage. 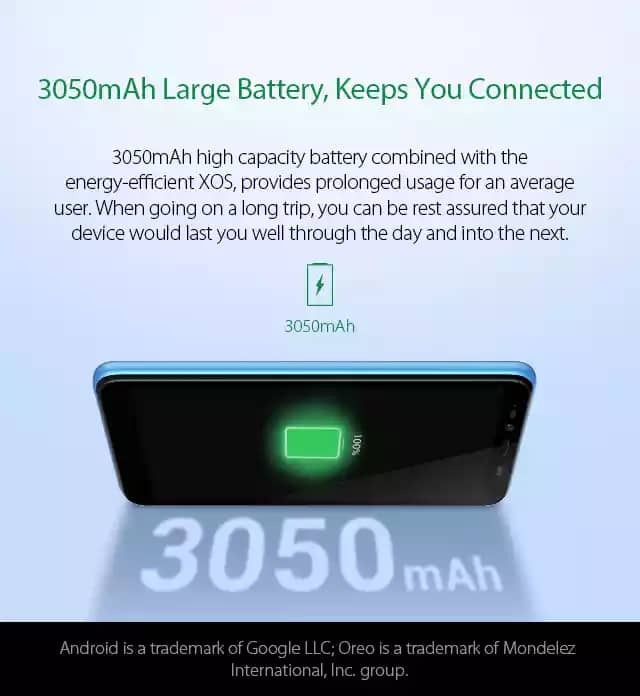 There’s also a huge 3050 mAh battery capacity, which according to Infinix will last more than 24 hours usage. 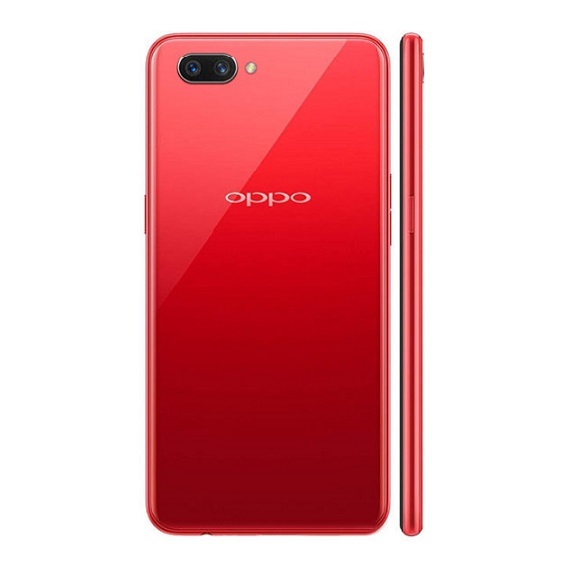 Both devices will run on the latest Android 8.1 Oreo with XOS user interface overlaid on it. 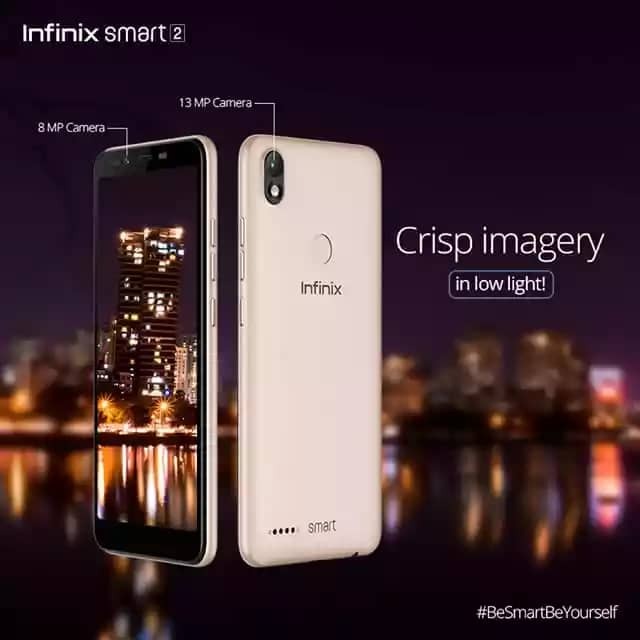 What do you think about the new smartphone from Infinix? 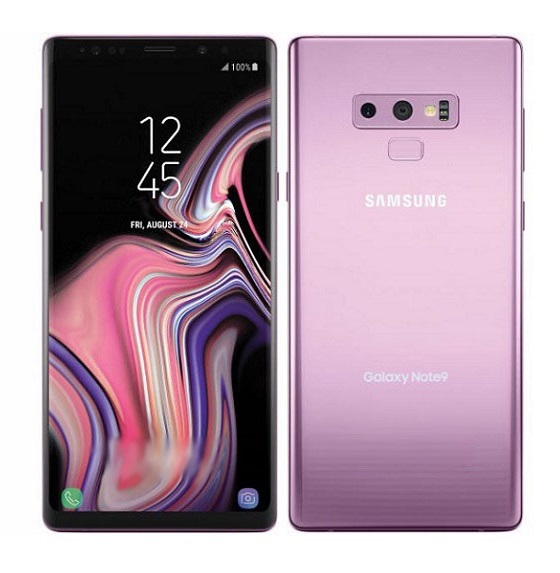 Is the price budget-friendly? Let us know your opinion down in the comment section.